DESIGN STUDIO WITH FOCUS ON BRANDING, IN AN CRAFTED AND UNIQUE DIRECTION. Corporate Design and website for own Designstudio. 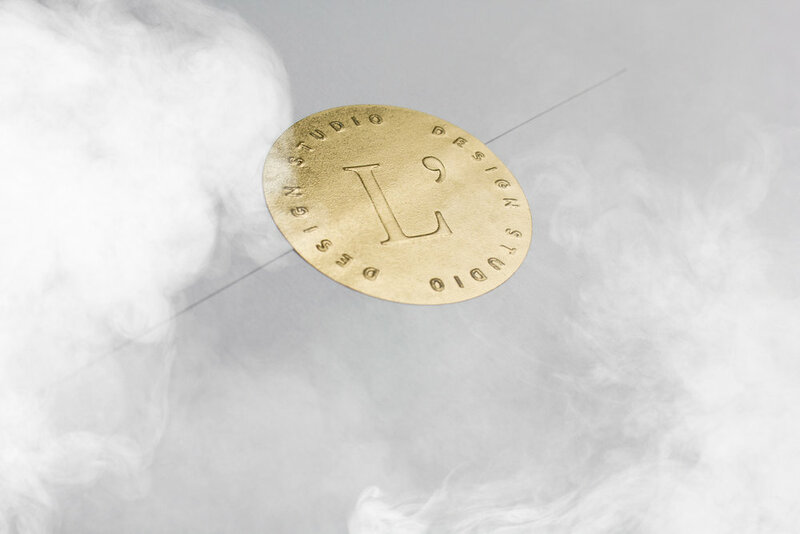 STUDIO L’ is A MATERIAL-LED DESIGN STUDIO. 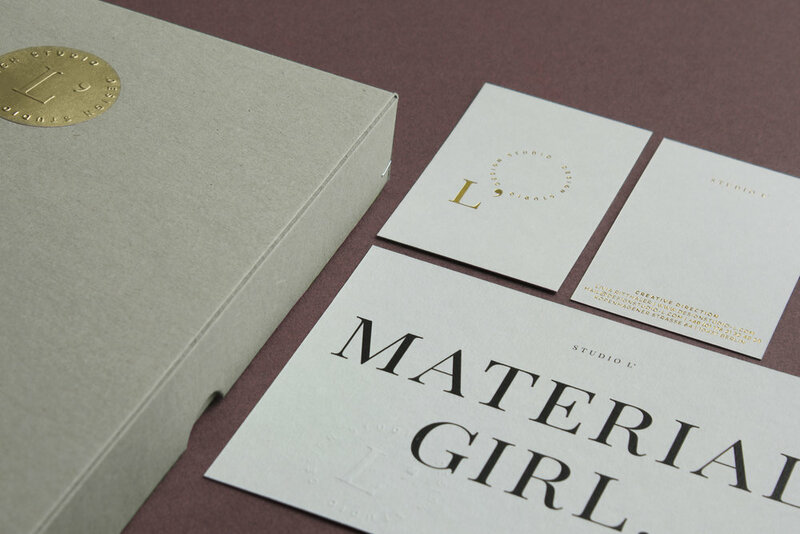 FOCUSED ON BRANDING, STORYTELLING, AND PASSIONATE ABOUT HIGH QUALITY PRINT.